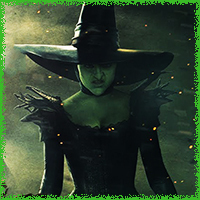 The Wicked Witch of the West is a character from L. Frank Baum's Oz book series beginning with The Wonderful Wizard of Oz. 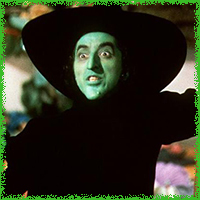 Her wickedness has known many incarnations and versions, as portrayed by Margaret Hamilton from the classic 1929 film The Wizard of Oz to more a recent portrayal by Mila Kunis as Theodora/Wicked Witch in the film Oz the Great & Powerful. Her wickedness knew no bounds. She is the ruler of the Winkie country within the Land of Oz. She is in league with The Wicked Witch of the East and Mombi, they have divided the Land of Oz between them. Upon the Witch of the East's death, she is on a quest to obtain her silver slippers (ruby, in the films) and thus young Dorothy becomes her target. Dorothy comes to possess them after Glinda, the Good Witch of the North bequeaths them to her in Munchkin Land. 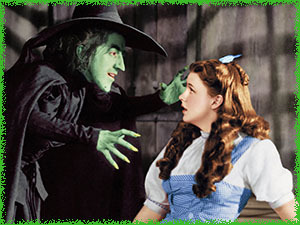 Dorothy ultimately defeats The Wicked Witch with plain old water, much to her surprise. 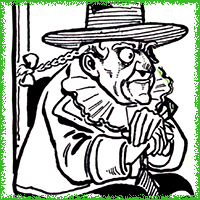 The introduction of green skin for the witch was solely the creative decision of the 1939 film adaptation and has kept in this tradition in subsequent film and television versions. 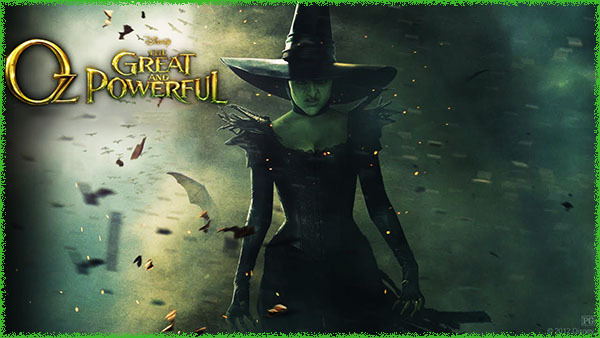 In the film Oz the Great & Powerful, Glinda, Theodora (Wicked Witch of the West), and Evanora (Wicked Witch of the East) are sisters. 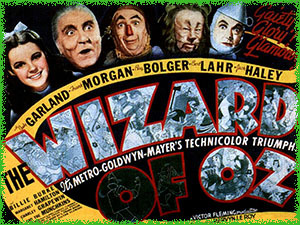 And the love of the Wizard of Oz is what tears them apart and turns the Wicked Witch of the West into the green wicked creature we see in the novels and films. 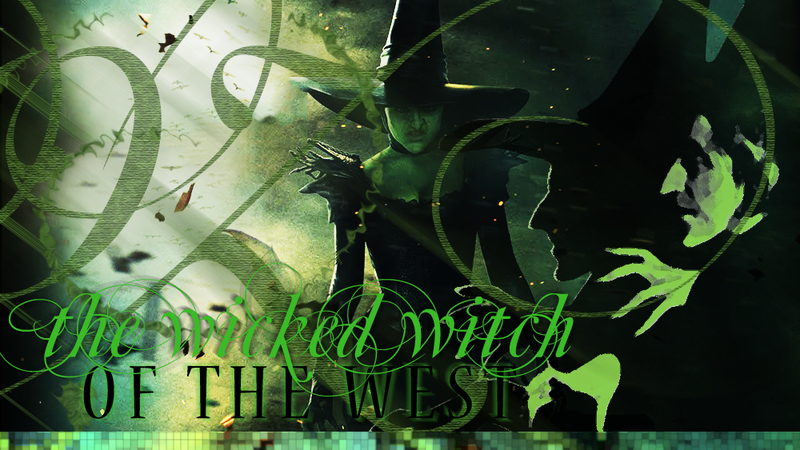 The Wicked Witch of the West is a powerful and memorable character and a deliciously evil villain in all her incarnations.